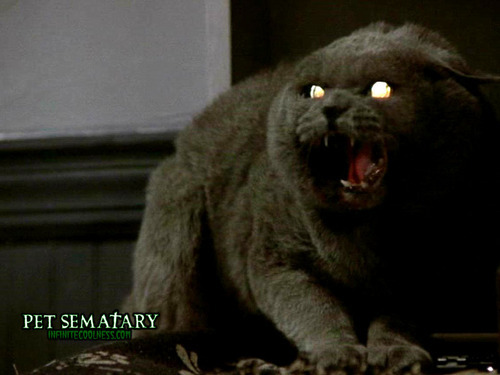 Pet Semetary wolpeyper. Church in pet semetary. HD Wallpaper and background images in the nakakasindak na pelikula club tagged: horror movies cats stephan king murder anger.